The Palos Verdes Peninsula Coordinating Council calls for nominations for the 2019 Community Service Award, which is given each year to a group or organization whose superior accomplishments have benefited the community. The group or organization does not have to be a member of PVPCC in order to apply. 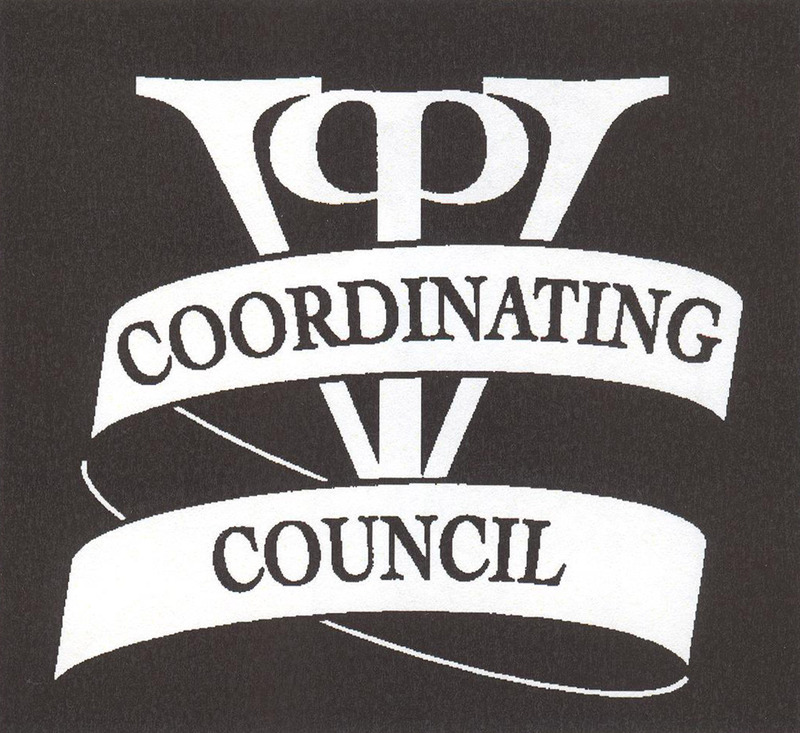 The Selected group or organization will receive a beautiful recognition plaque, an honorarium and complimentary Palos Verdes Peninsula Coordinating Council membership for the 2019-2020 fiscal year presented at the lunchtime meeting of the PVP Coordinating Council Wednesday, May 22, 2019 at Palos Verdes Golf Club.